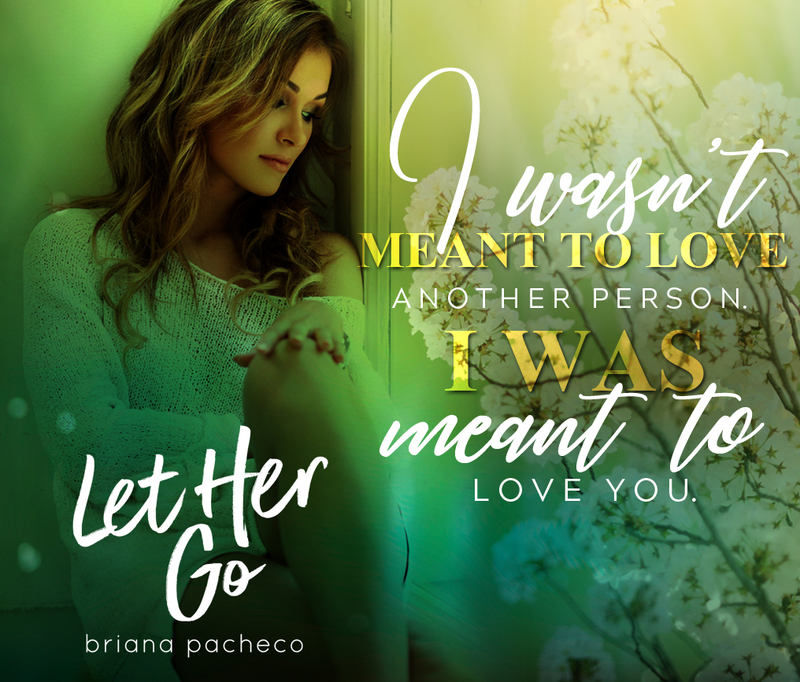 Let Her Go by Briana Pacheco was such an emotional story. 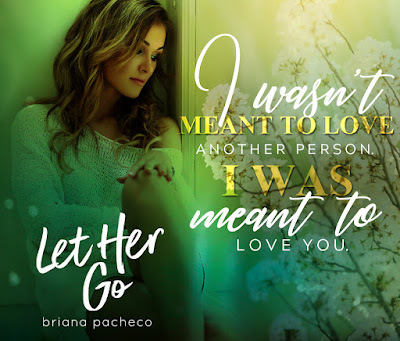 A friends-to-lovers romance that was at times dark and heartbreaking and at others so sweet. Two people who are meant to be together, but a huge divide stands between them. 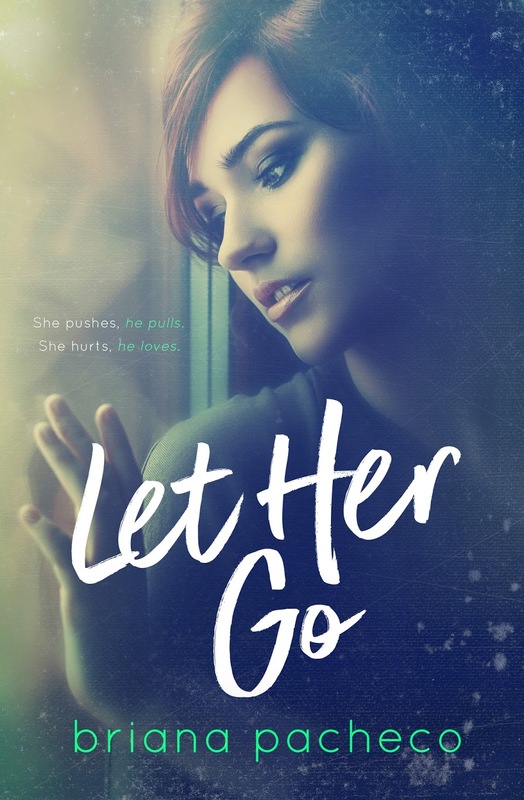 Zoe Whitmore is haunted, hurt and afraid to let go. She loves her best friend, but is not able to show him how much he means to her. She hides from him to spare him. Owen was amazing. Though he did not understand why Zoe pushed him away constantly, he was always so patient and caring with her. His love always showed through, no matter what. Owen and Zoe love each other, but somethings stand in their way. Zoe is full of grief and guilt and it holds her back from Owen. All Owen wants is to be hers and her his. He loves her and wants to be there for her. But she continuously pulls back. Can they find a way to let go of the past and move forward or is the divide to huge to gap? This story was so heartbreaking. Owen and Zoe were meant for each other, but so much stood in the way. More than Owen ever knows or is prepared for. Throughout the story we see the strength and love they shared. We watched them grow and heal each other. 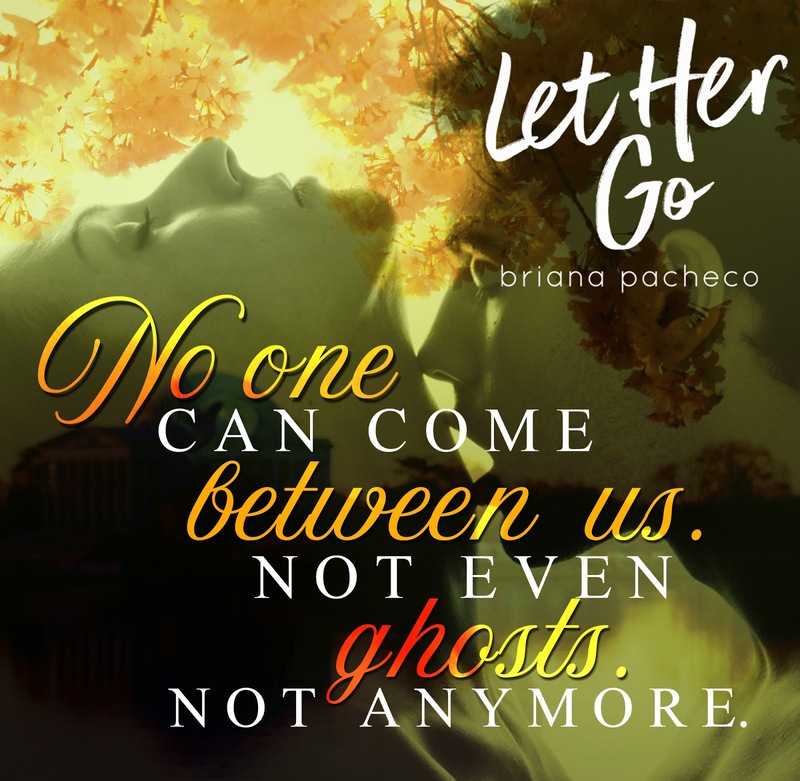 Let Her Go was an emotional story of true love and healing.